What if we could offer you the answer you have been looking for? REHABBERS: We know many of you love the idea of buying, fixing, and flipping homes. Based on our current economy there has never been a better time! The people who were misplaced during the downturn have now been renting for years, they have had time for their credit to restore (to some level) and are now venturing back into the buying market. 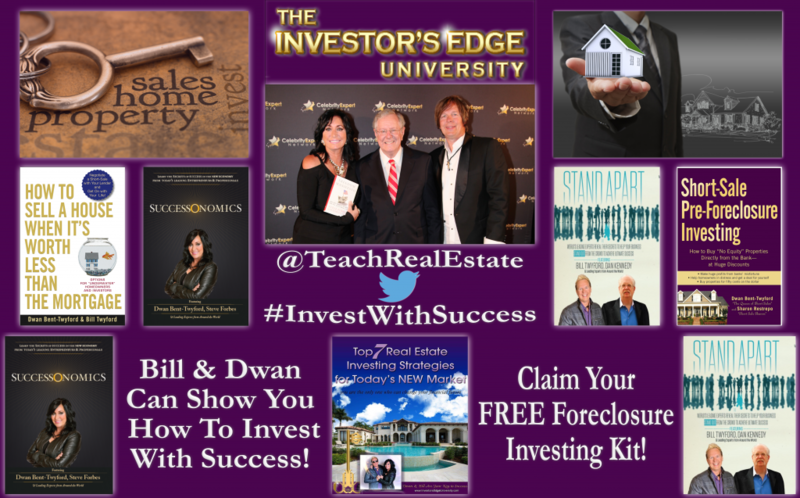 LENDERS: Many of you have a ton of money and are making squat with CD’s and mutual funds. We have a great opportunity for you! Come on the bus trip, look at the houses we are rehabbing, and invest in the next one! We pay 15% interest and 5% of the profit! You’ll need at least $200,000 in cash to fund a deal. We try to find houses in the low $100’s, most need $50,000+ in rehab and we sell them for a $65,000 to $100,000 profit! It’s crazy what is happening in Colorado! Where else will you get that kind of return on your money? WE ARE THE FASTEST GROWING ECONOMY IN THE UNITED STATES! I GUESS LEGALIZING WEED WASN’T SUCH A BAD IDEA FOR THE COLORADO ECONOMY…LOL! In fact, several of the houses we are currently working on were seized by the government! We are finding KILLER deals! When you attend this bus trip we are going to spend the day looking at and analyzing properties. Hopefully, we can go into a few pot houses that were seized – people sure put a lot of work into growing this stuff! The NEXT Foreclosure Fortune Hunt is Coming Soon! I have never seen anyone analyze deals the way we do. NO ONE uses the detail we use. We will take you by at least one house that we are currently rehabbing and let you analyze our deal! YOU can tell us how we did and what you would do differently! 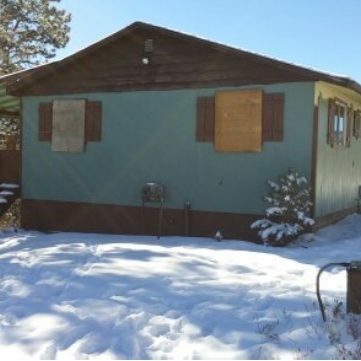 This FORECLOSURE FORTUNE HUNT will change the way you see real estate, show you the amazing opportunities you are missing, and how you can find money to rehab if you don’t have any!